Be a part of the investigator team, or take control of the creature and devour them! White Noise 2 offers a 4vs1 asymmetric horror experience that won't leave anyone unmoved. 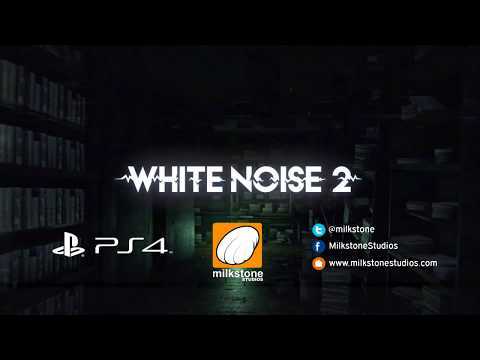 See White Noise 2 in Action!